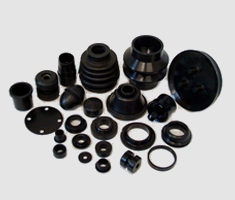 Since its inception, Release Coatings of NY has dedicated itself to being the most cost-effective, highest quality, most customer-sensitive coating supplier in the international rubber industry. We are an ISO 9001-certified custom formulator of mold releases and anti-tack products of the rubber and plastic industries. Our commitment to the continuous improvement of our products guarantees that we will always be at the forefront of the coating industry in the development of state-of-the-art, environmentally safe release coating products. We're here to fill your needs today . . . and tomorrow. 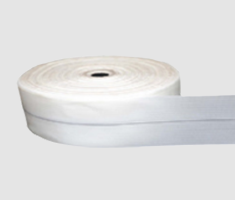 We have a broad range of mandrel release agents to offer you. 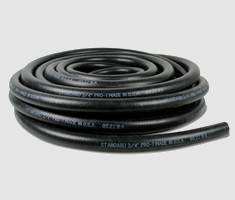 Let our hose, tube, and pan cure releases improve your production. 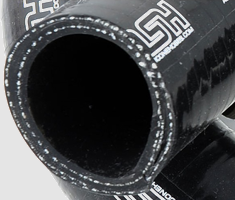 Our nylon tape coatings work with many kinds of rubber materials. Get the mold release agent best suited to your product line needs. Get the release agent performance you need.